Posted on November 14th, 2014 by gavin and filed under BPN News, Urban Design. 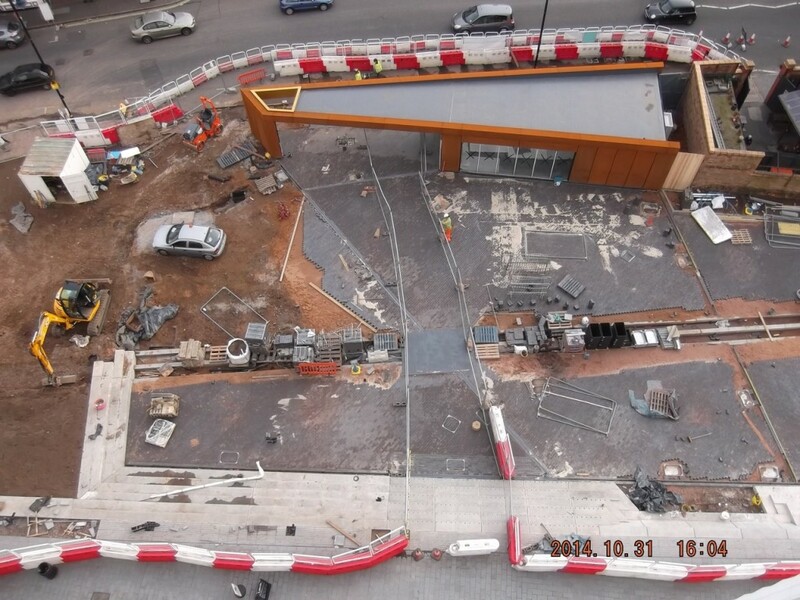 The Golden Square development located at the base of The Big Peg is progressing well as these aerial photos show. This recent spell of rainy weather is oxidising the Corten cladding nicely. 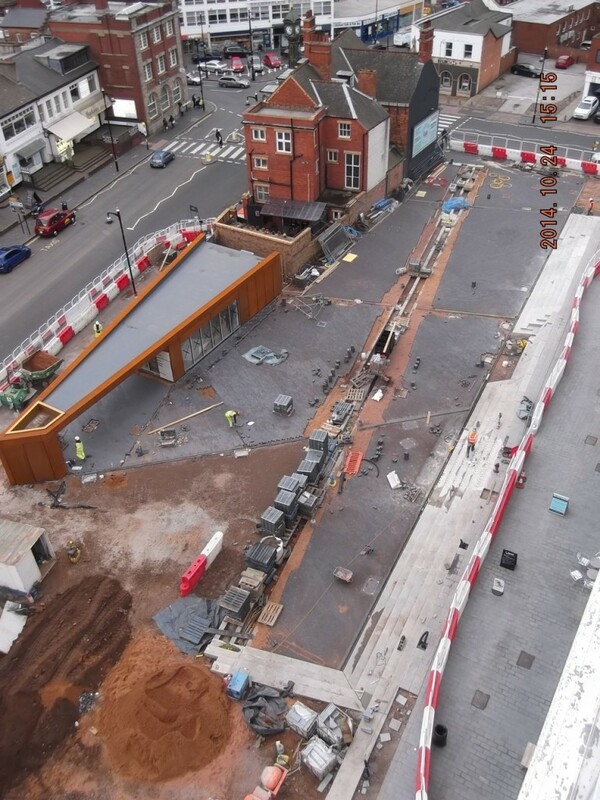 For more info on the development follow this link to the official website of the Jewellery Quarter.